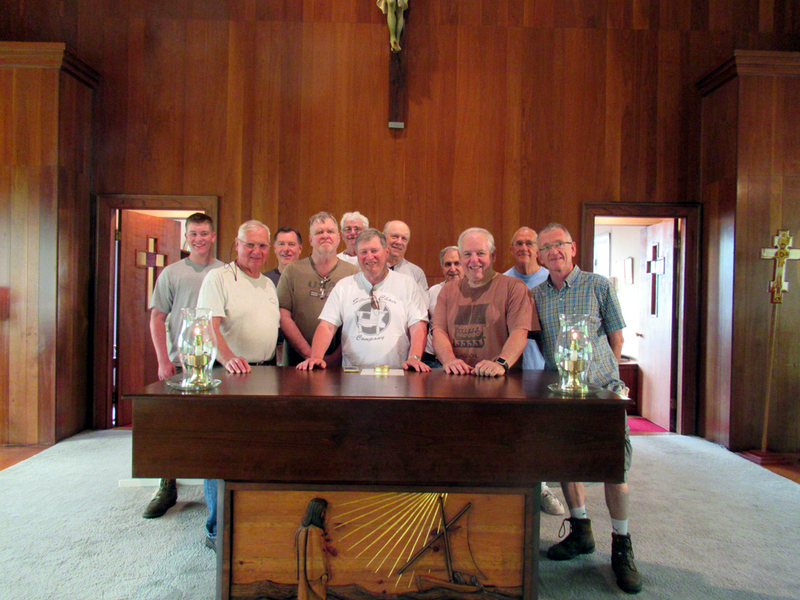 “The St. Christine’s Men’s Group is a gathering of Christian Men who are dedicated to the mission of Faith, Charity, and Service. We meet monthly (Sept - June) at 7:30 AM on the dates below for Liturgy and discussion of our faith. This year (2018-19) we will be studying “ Our Faith in Art: The Sacraments”. We will also be seeking to help those in need in our own communities: creating Bags From Friends for the homeless and hurting in our communities, providing Thanksgiving meals for the homeless, doing our annual Christmas shopping for a family in need, providing 2 scholarships to graduating seniors, and helping to ready the grounds of St. Theresa’s Chapel for its opening in July. Please join us!! 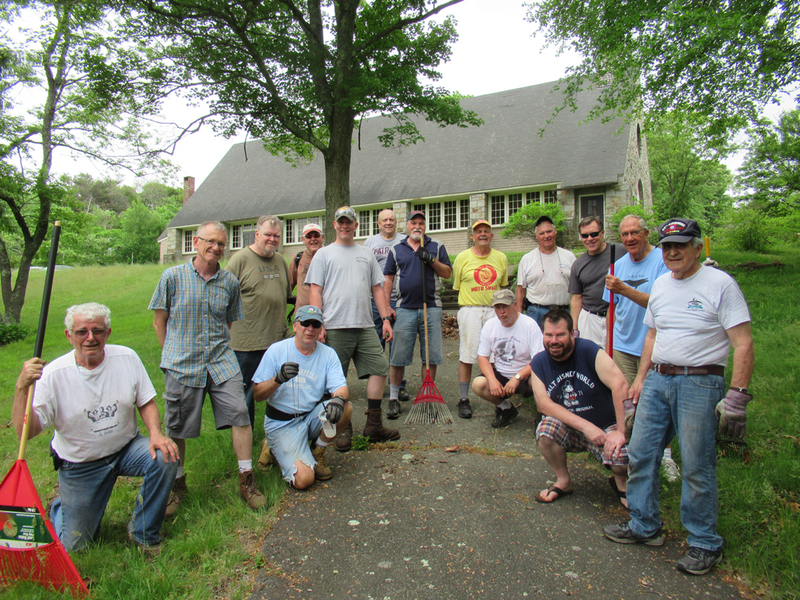 Our Retreat will be January 18 + 19, 2019 at the Cedar Hill Retreat House in Duxbury. Friday night from 6:30 - 10:00. Saturday from 8 AM - 4:30 PM More info to follow.